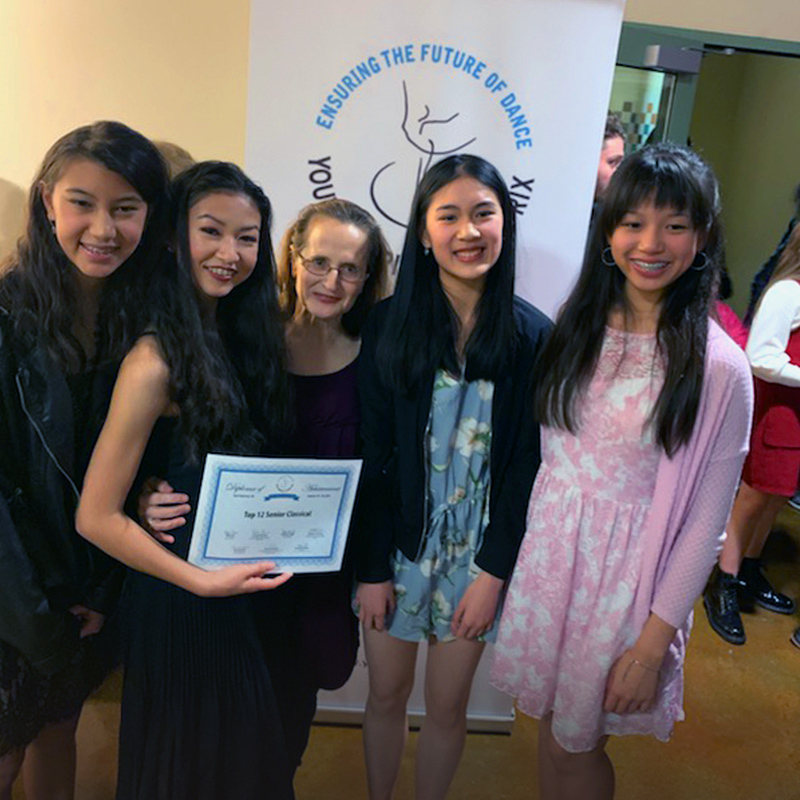 Congratulations to Anna Leong and all our dancers who participated in this year’s Youth American Grand Prix. We are so proud of our amazing dancers! Downtown Alameda Easter Egg Hunt! We are hiring a Registration and Backstage Assistant! 2019 Summer Camps – 10% Discount through April 15th! Nobody Has a Perfect Dance Body. How Can You Turn “Imperfections” Into Assets? This function has been disabled for Alameda Ballet Academy.